Learn the basics of working effective with boards and how to apply strategic thinking to your organization's goals in this course of the UNO Certificate in Fundraising Management. The partnership between the board of directors, the chief executive officers and the development professional is a critical one. Strong, effective boards are an intentional result of strategic activity. In this workshop, learn the basics of working effectively with boards and how to apply strategic thinking to your organization's goals. The role and function of the board of directors. How to set expectations and motivate your board. Elements of a strategic planning process. 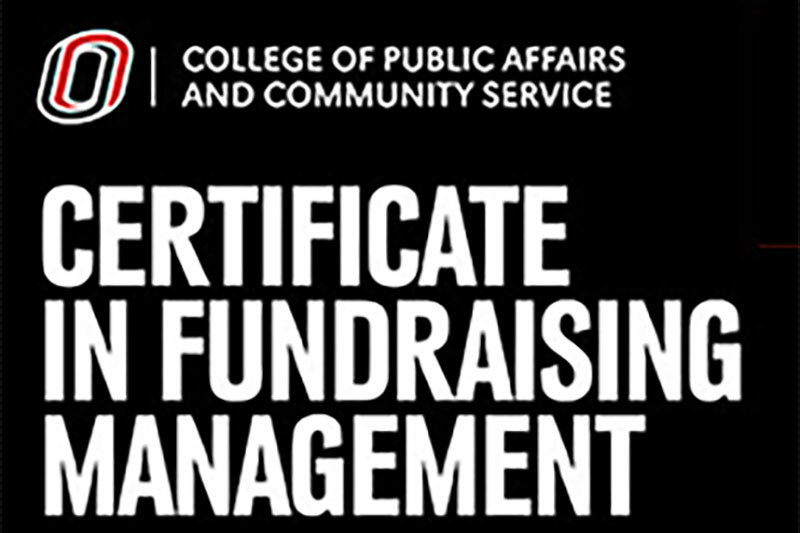 This course is part of the UNO Certificate in Fundraising Management, a comprehensive noncredit program in the essential of fundraising. 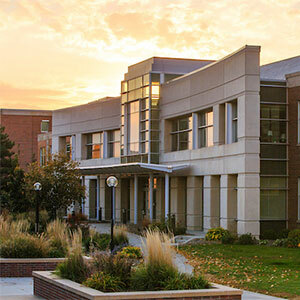 Each two-day course meets 8:30 A.M. to 5 P.M. on the UNO Dodge Campus. The cost is $249 and includes materials, parking and lunch. Visit cfm.unomaha.edu for more information and to register.